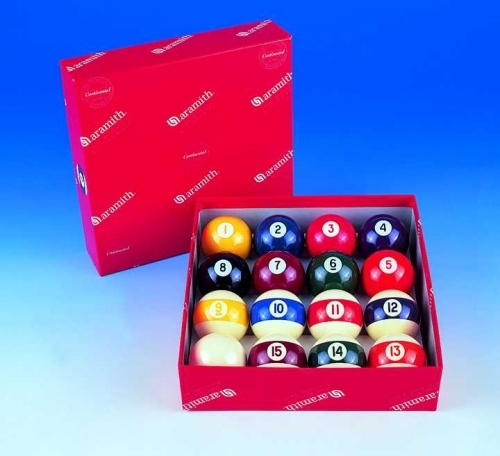 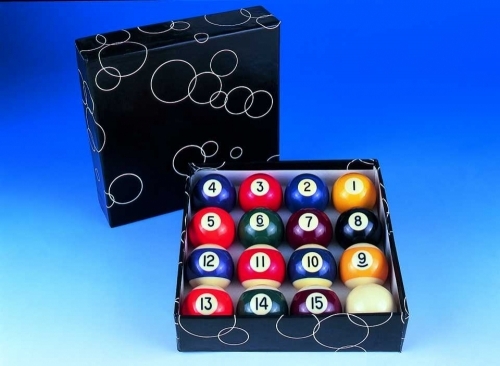 Top drawer set of American pool balls made from Aramith's Super Pro phenolic resin. 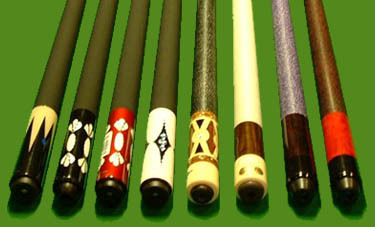 If you're serious about your game and want equipment to match then you need to treat yourself to a set of these. 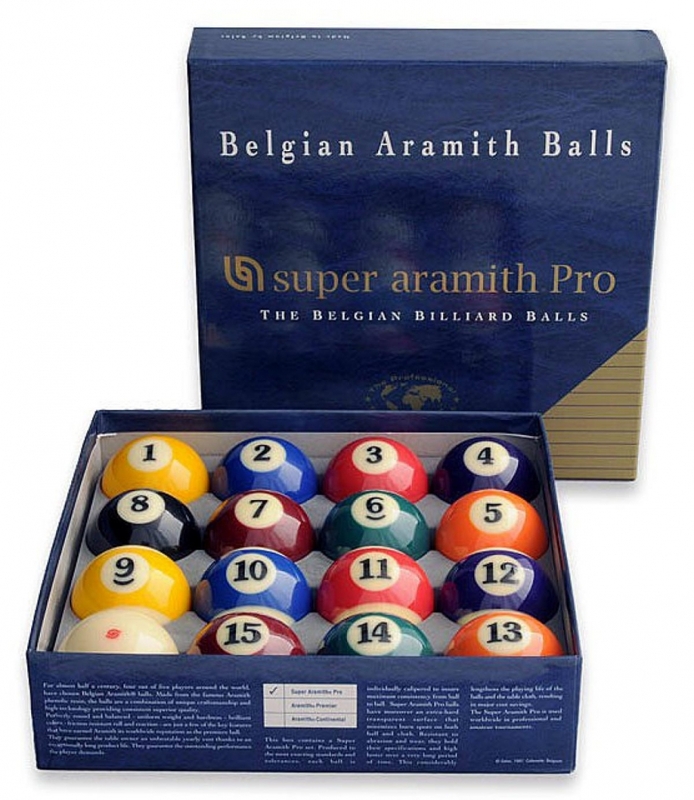 All Aramith balls are quality and head and shoulders above what you find in your typical pool hall but the balls in the blue and gold boxes are very special indeed. 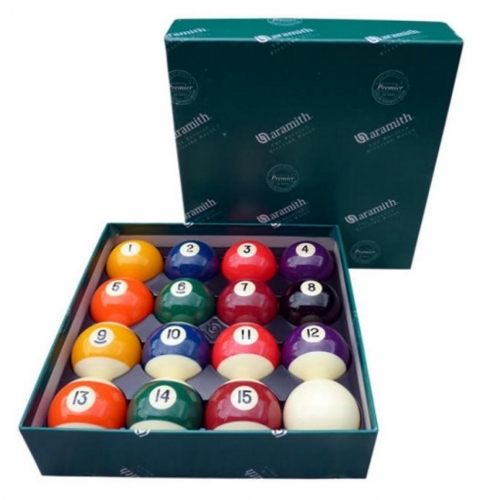 This set features the regular spots and stripes' colours and the single red cue ball (the dot being the Aramith logo).